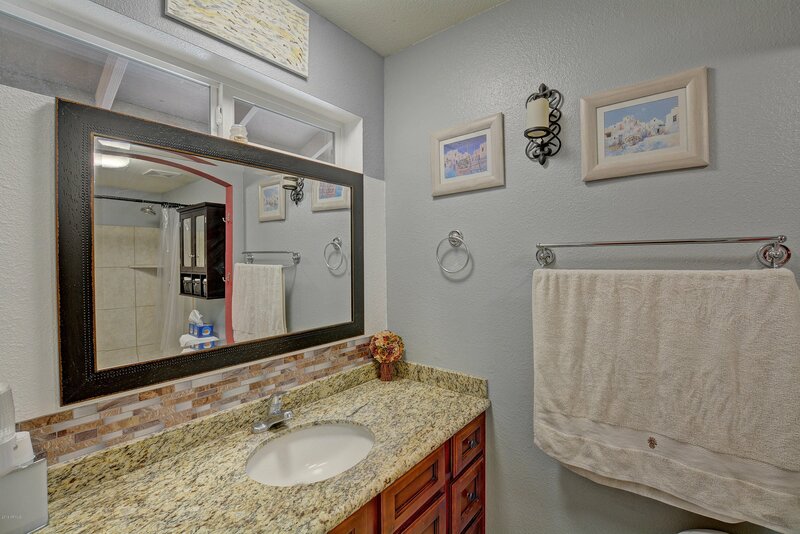 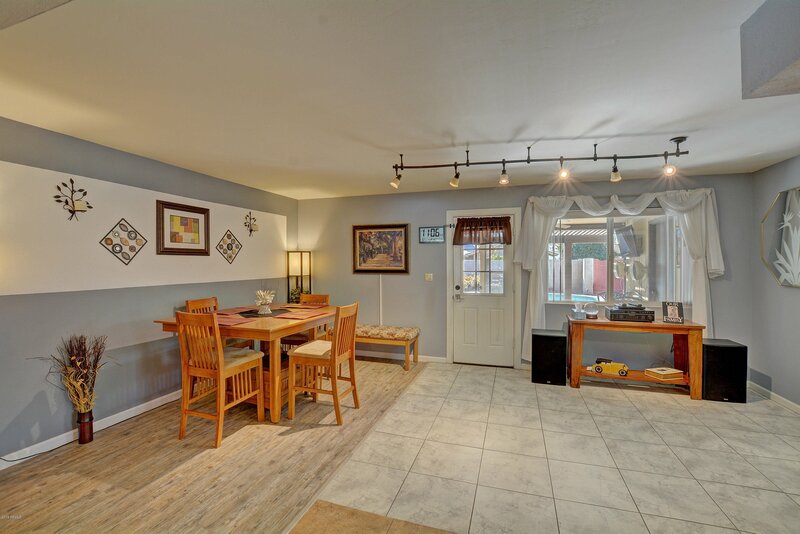 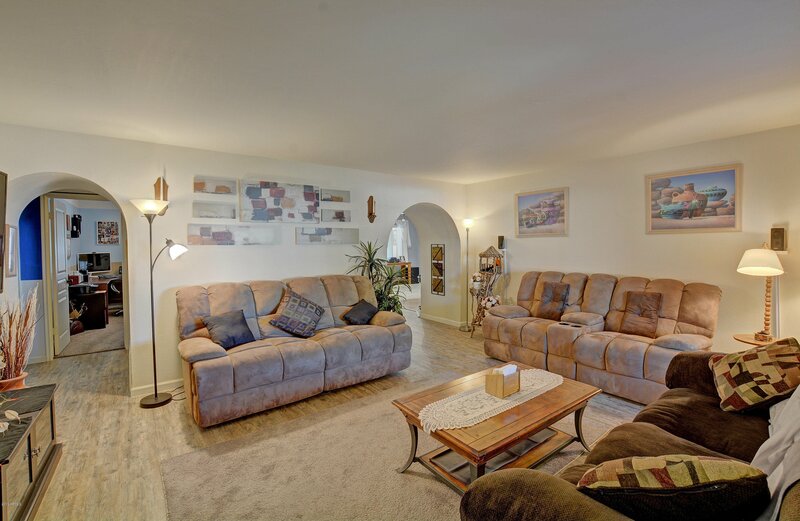 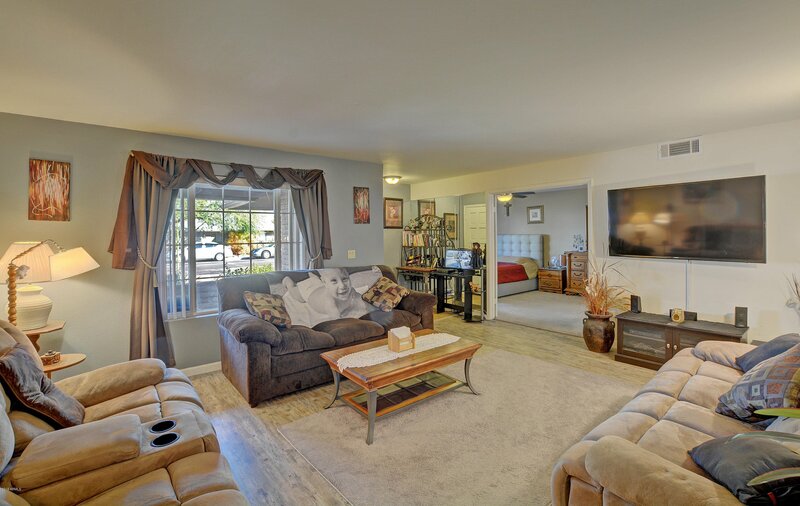 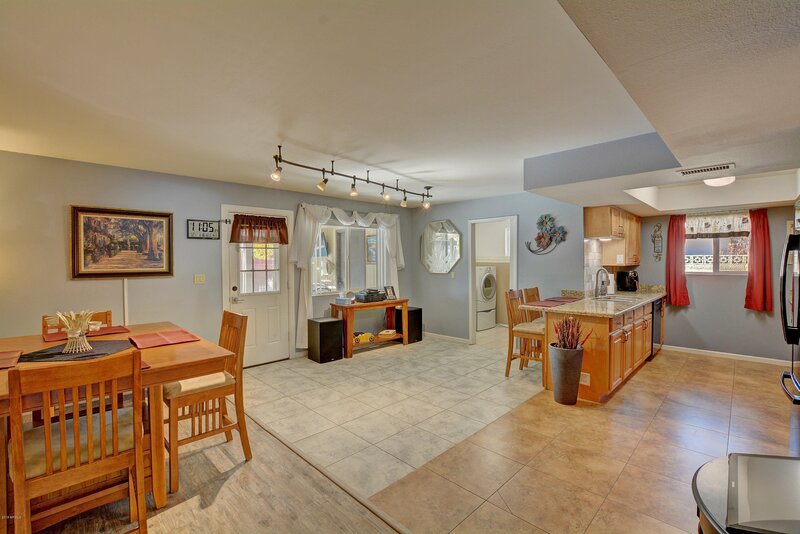 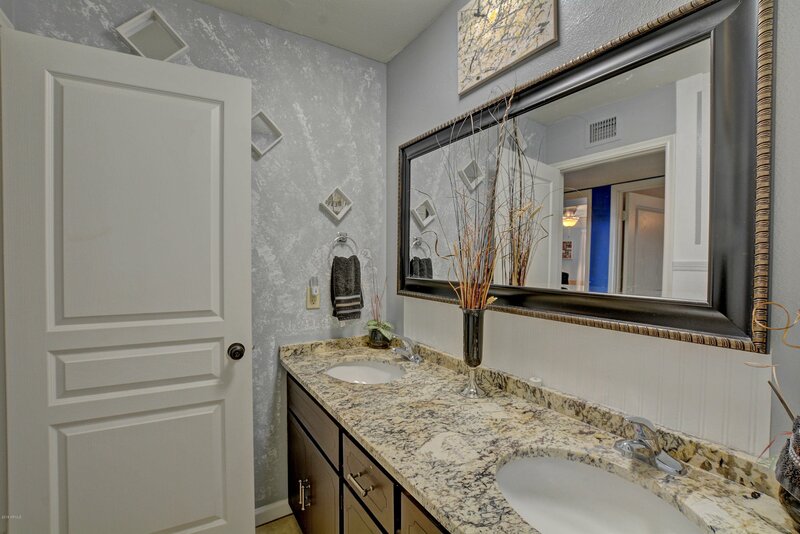 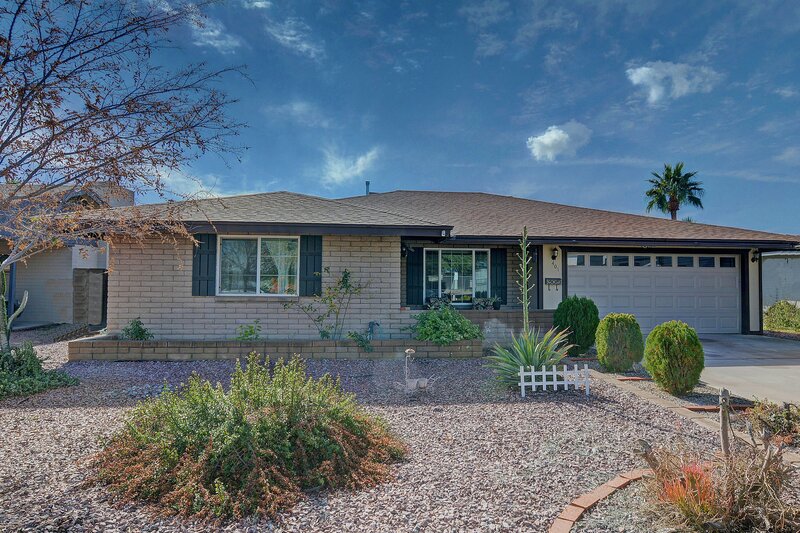 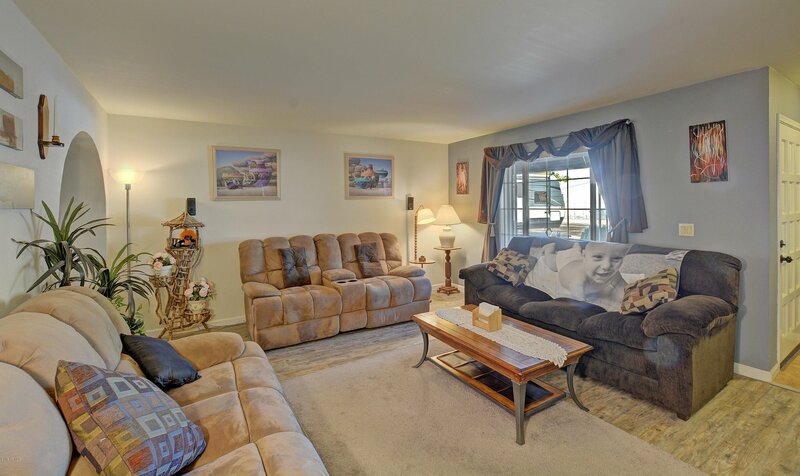 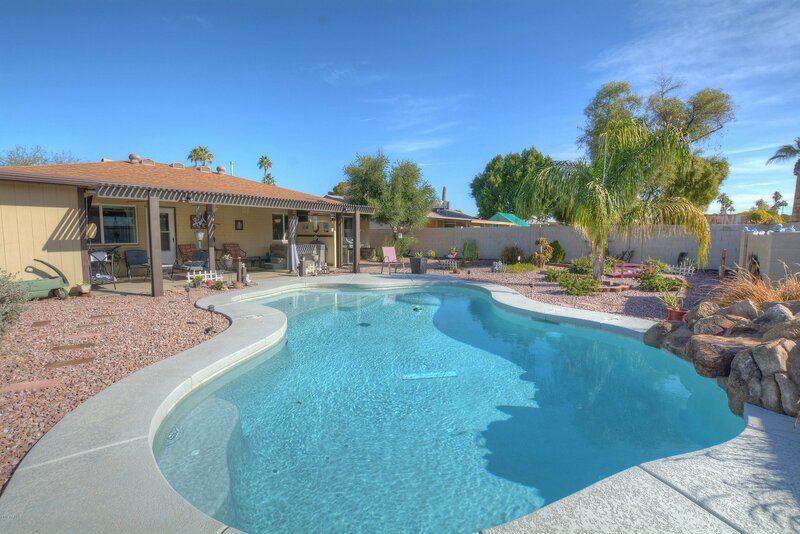 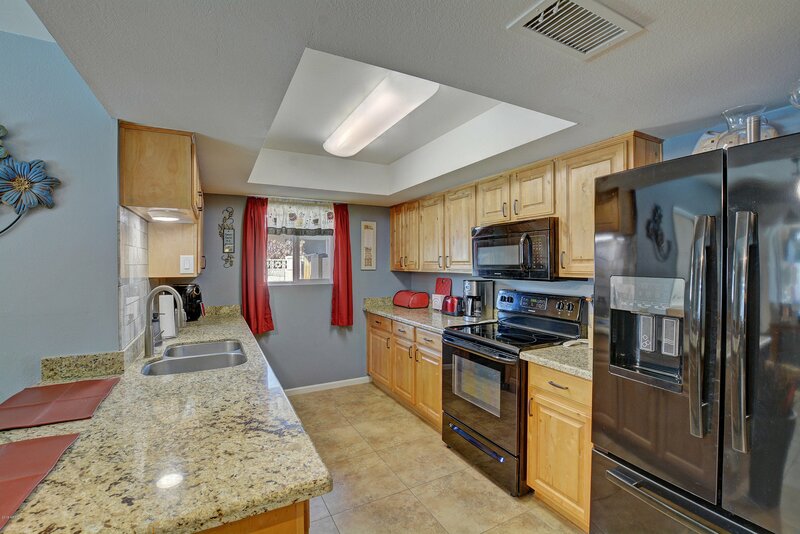 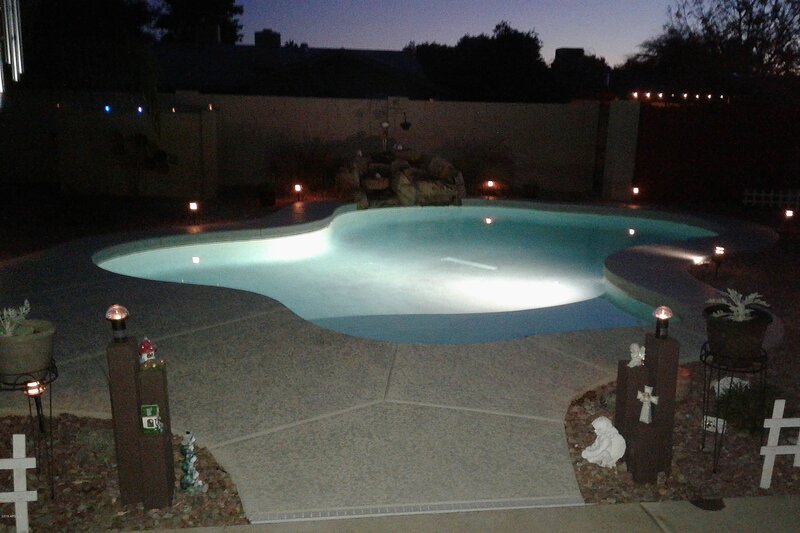 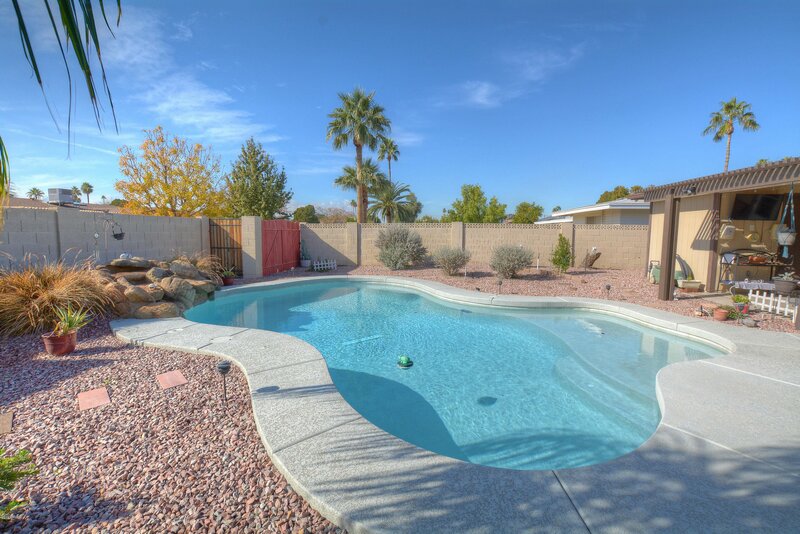 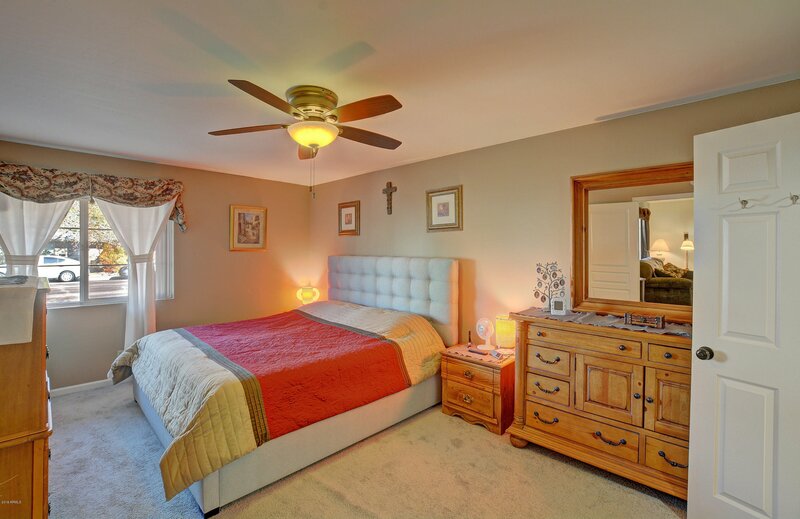 Location is everything and this Great Tempe home has that, plus All the Right Stuff and No HOA! 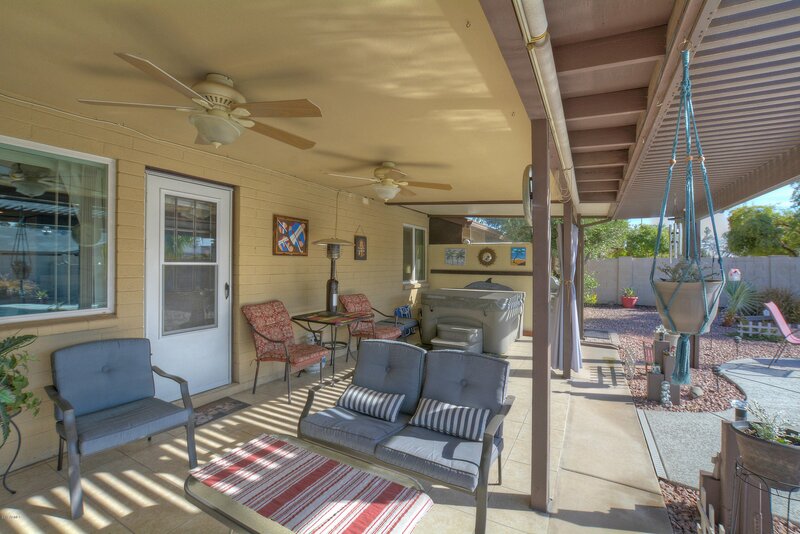 Owners have invested $58K in updates that include, Dual 3E windows 2015; New Sparkling Pool added in 2014; front+back low maintenance landscaping; extended Patio Cover 2016; New AC, furnace & air-handler 2018, laminate wood flooring/carpet 2017, new garage door 2014, Roof 2012, plus gutters and so much more! 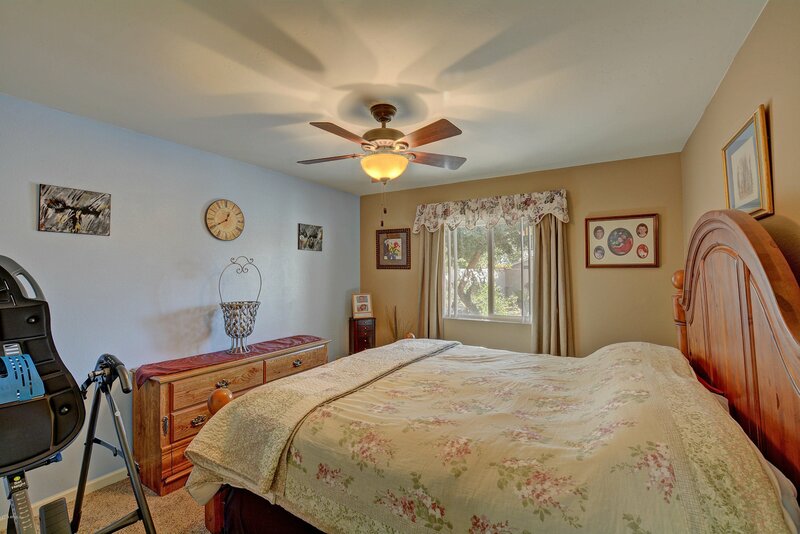 See list, Documents Tab. 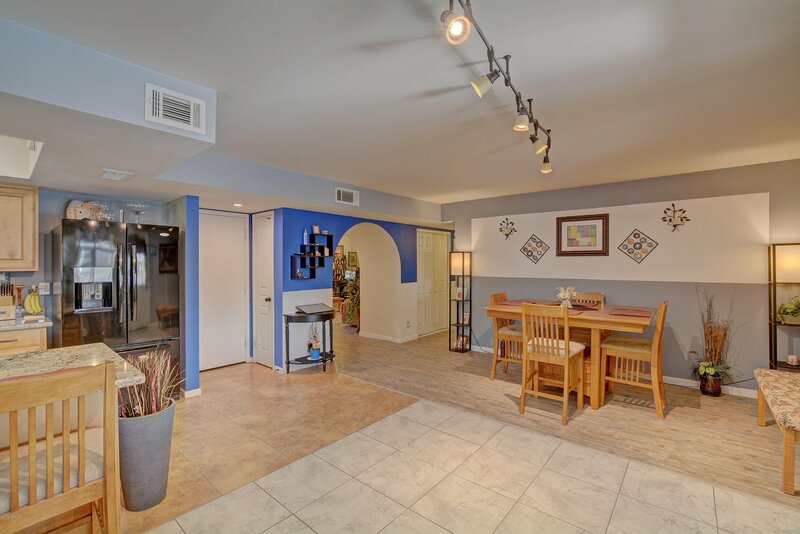 Awesome Tempe location, Close to freeways,shopping and quick ride to Sky Harbor Airport, ASU a few short miles away. 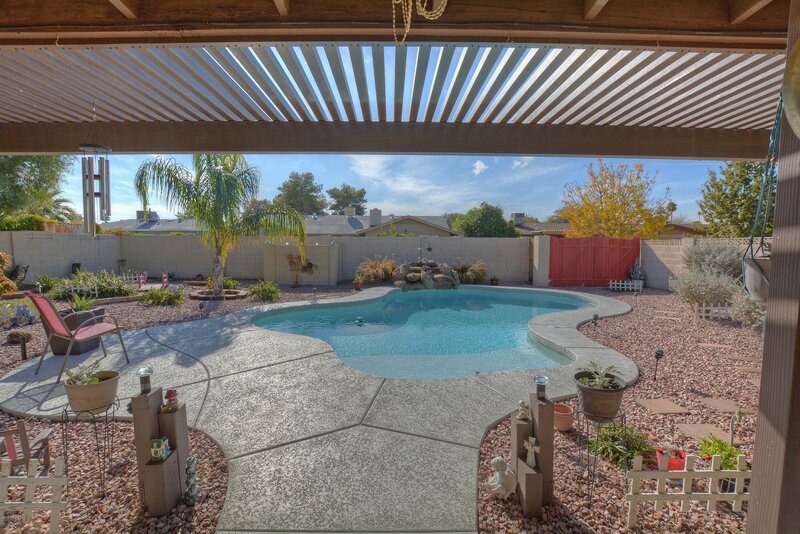 Whole Foods around the corner Come see this Tempe Oasis today. 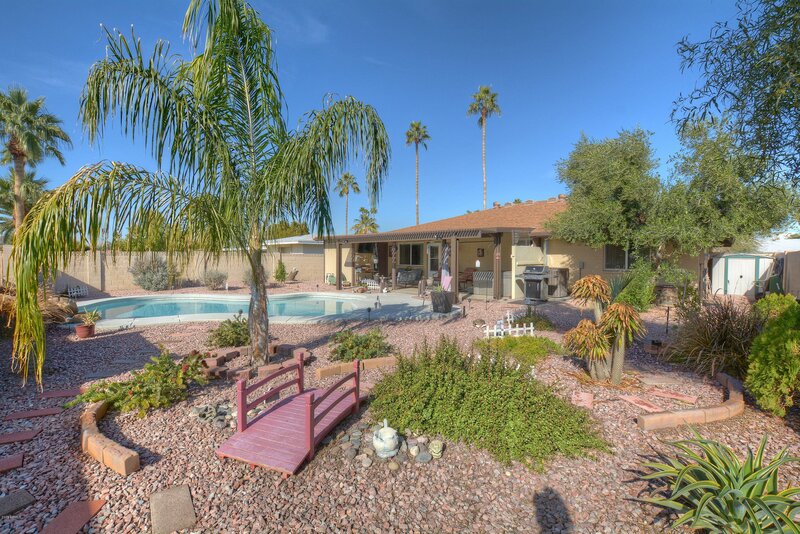 Listing courtesy of Lucas Real Estate. 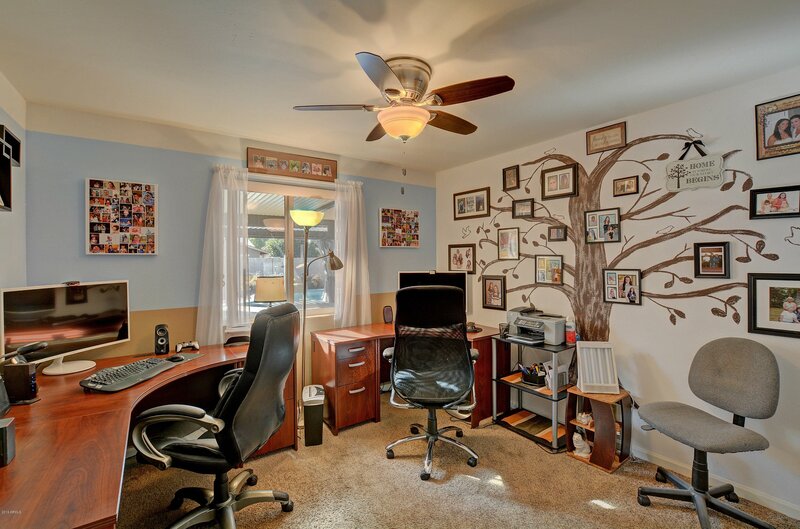 Selling Office: Inteam Realty, LLC.